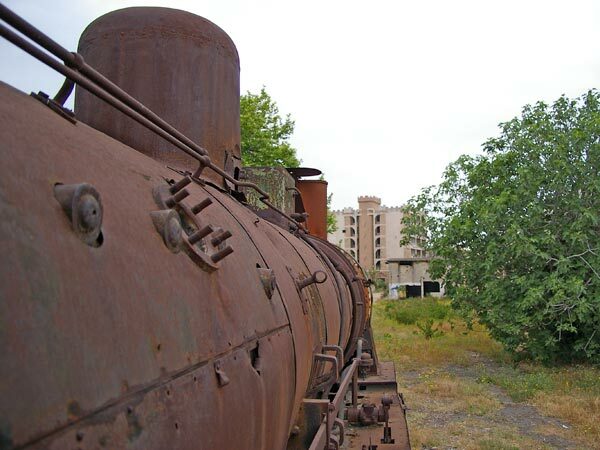 Sitting next to the port in Lebanon’s second largest city, Tripoli, is a disused trainyard. The yard was part of an extensive rail network built by the Ottomans in the 19th century and running throughout Lebanon. Lebanon had the first railway in the Middle East, opened in 1895. This network ran along the Lebanese coast from the northern Syrian border all the way to Haifa in Israel, and also extended up through Mount Lebanon. It linked up with the famous Hejaz Railway, which connected Damascus and Medina and was the railway blown up by Lawrence of Arabia. However since Independence in the 1940s sections of Lebanon’s railway were slowly disconnected or built over. The 1975-1990 civil war saw most remaining infrastructure and trains destroyed. All rail links into Lebanon are now severed. (Amazingly, I’m told there are still over 200 people employed by Lebanon Rail, even though there’s been no train movements in Lebanon since the early 1980s). 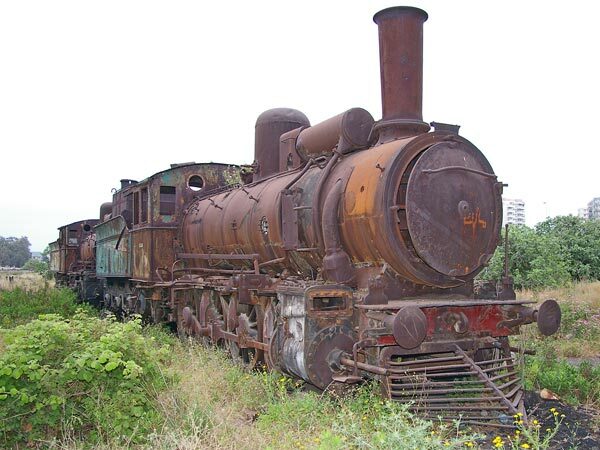 Sitting in the Tripoli railyard are a number of old steam engines, which according to Robert Fisk (see here) were originally from the pre-First World War Reichbahn and were transferred from France to Lebanon during the French mandate period. 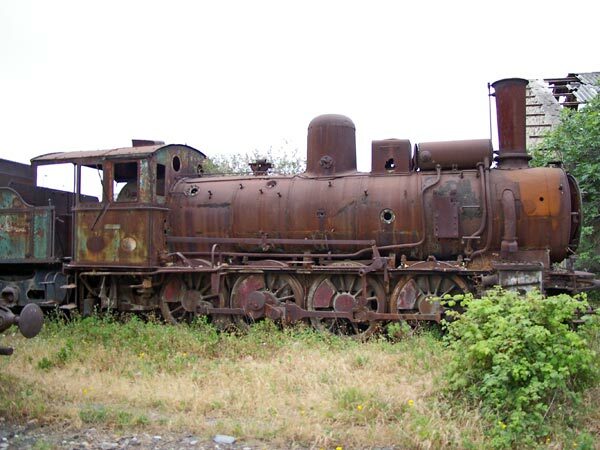 Sadly, as you can see here, they’re in terrible condition and are rusting away. Thomas the tank engine would not be pleased, and nor would the fat controller! Makes a grown man cry. The 200 employees should be restoring them as tourist attractions “As blown up by Lawrence”. Thank you for these interesting photos. The first railway built in the Middle East was the Jaffa-Jerusalem Railway, completed on 26th September 1892. The last rail movement known in Lebanon was for freight (oil) around 1994.
systems. If a human being can do it, our software application can do it (therefore its name).